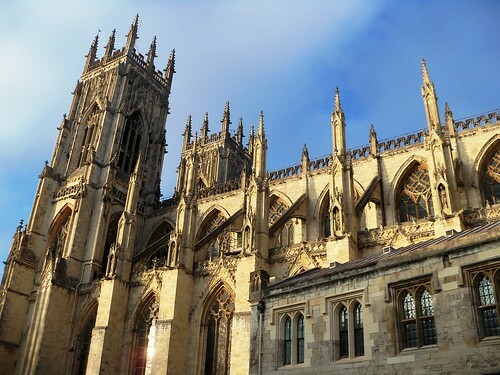 Please share your photos with us. 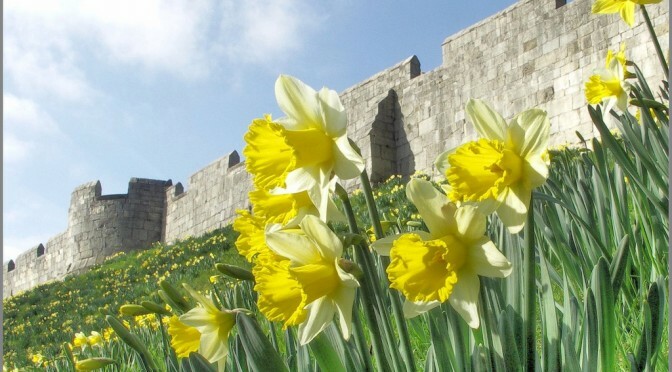 The Friends of York Walls invite you to share your photographs with us on our Flickr Group. You can view the existing “group pool” of images via the above link, and you are welcome to join the group to upload your own photographs. Normal Flickr account rules apply. 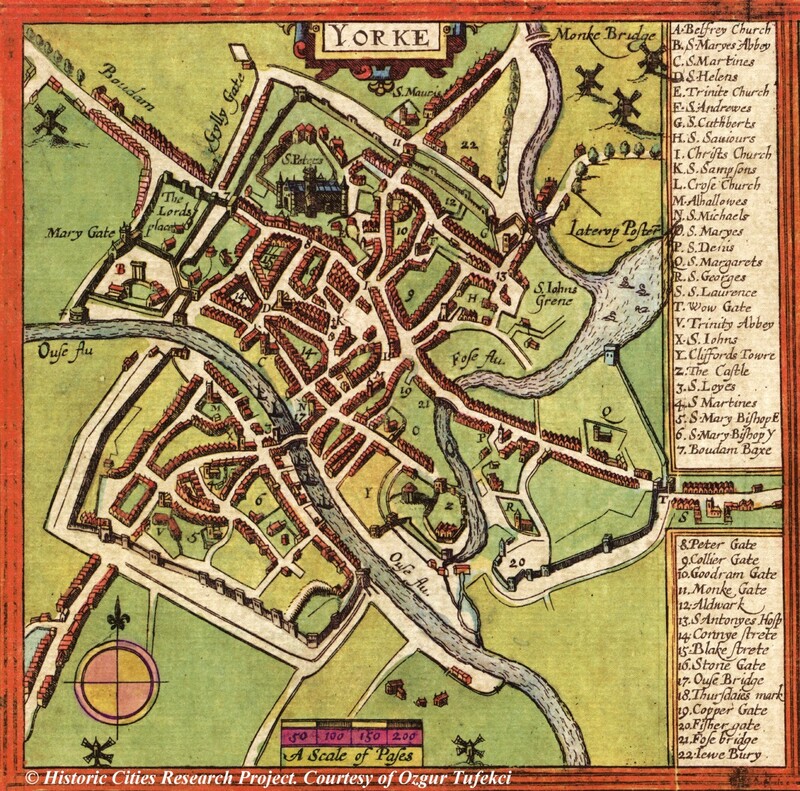 Images must be related to York’s Defences – including the Bars, the Walls, St Mary’s Abbey, Clifford’s Tower and The Castle. 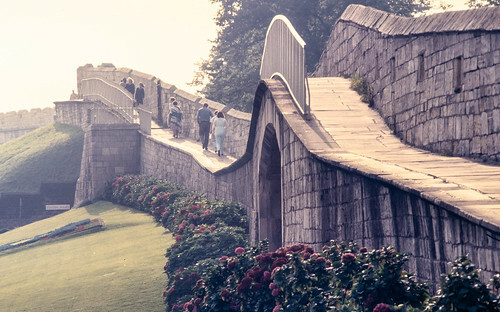 Images related to Friends of York Walls events and activities are also acceptable. Here are a selection of the latest contributions to our group. 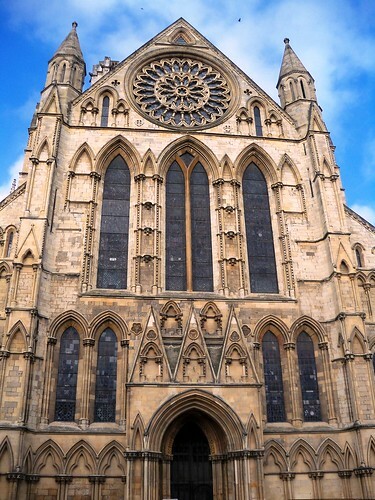 To view more, head over to our Flickr page here. 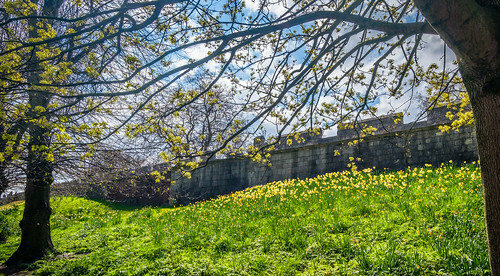 1) “York – Scene From The Walls” – This archive of “Scenes” from the walls produced a “Snapshot in Time” – Winter 2013 + occasional updates of changes since 2013. 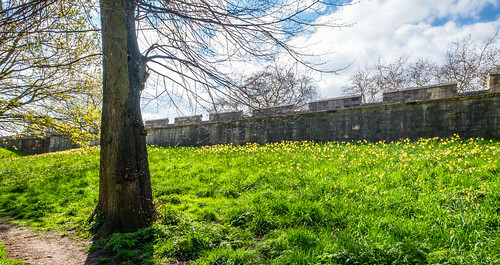 Group contains over 1800 images of York’s Walls. 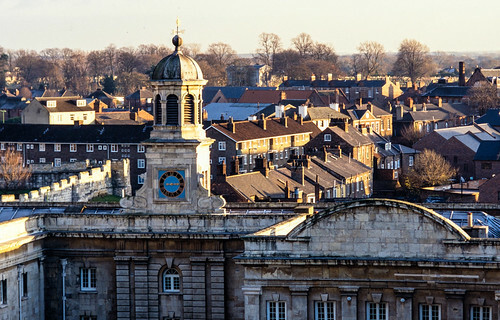 This is an invitation only group recording through photographs the views from and of York’s Bars, Walls, and Defences – including St Mary’s Abbey, Clifford’s Tower and The Castle. 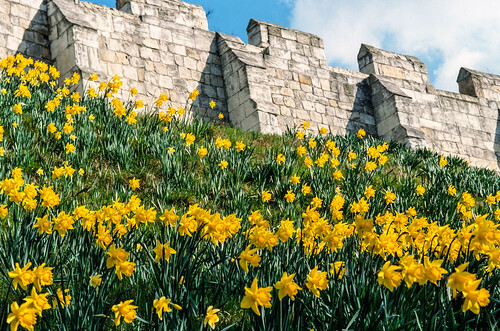 2) “Floodlight on York’s City Walls” – The subject of this group is the “Floodlights on York’s City Walls” and involves taking photographs of the floodlights (and other lighting) around all of York’s Walls, Bars and Defences during the day, and at night. Existing lighting recorded in 2016. New lighting to be added when installed. This is an invitation only group. 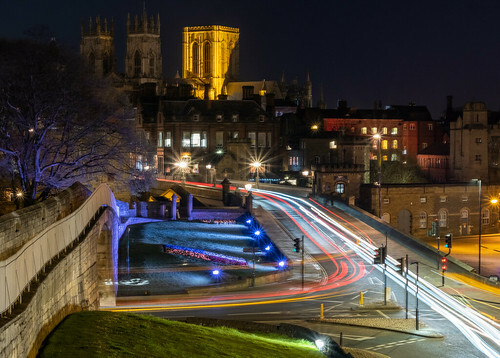 The 2017 Friends of York Walls Photographic Competition – Winners Selected. 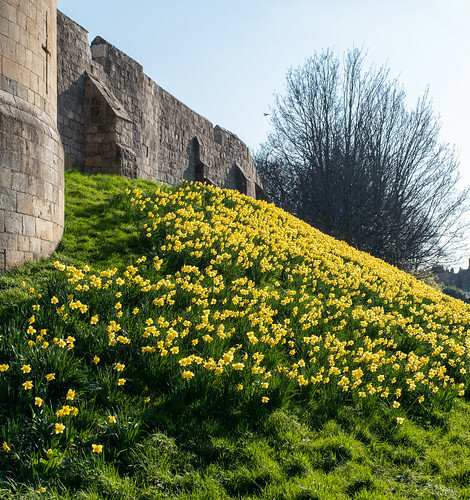 All photos must be taken either of, or from, the Walls, Clifford’s Tower or Museum Gardens. 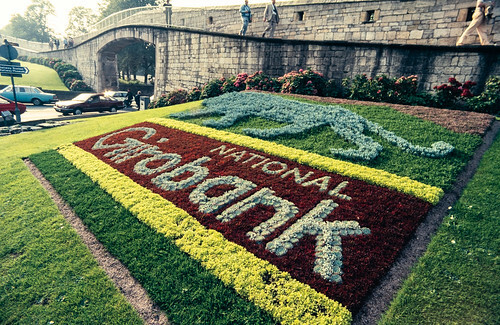 Three categories will be judged: Under 16, Amateur, and Enthusiast / Professional. 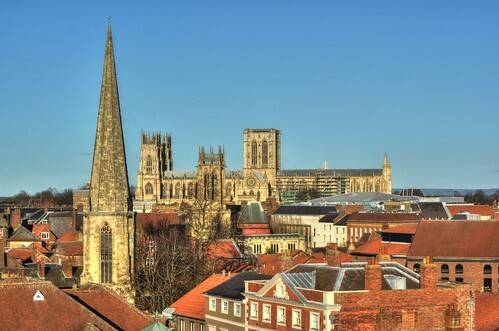 The three winners will have their pictures printed, framed and exhibited at Fishergate Postern from 1st June 2017. 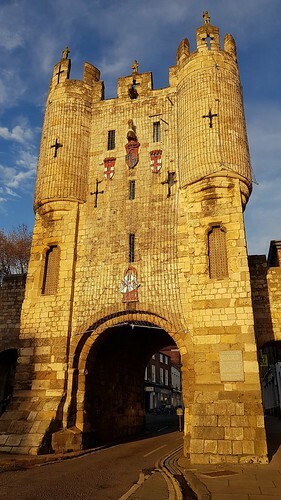 They will also be presented with a unique “Winners Certificate” and allocated a free stone in the Fishergate Postern Tower “Sponsor A Stone” scheme. 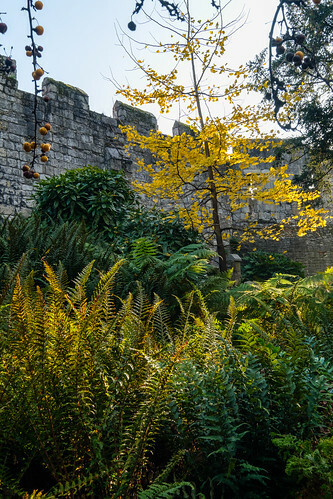 The framed prints may then be claimed by the winner on 28th October (last 2017 open day for Fishergate Postern Tower ). 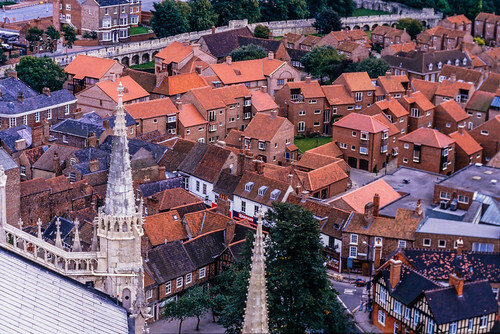 Additional “short-listed photos” will also be displayed at Fishergate Postern after 1st June 2017. 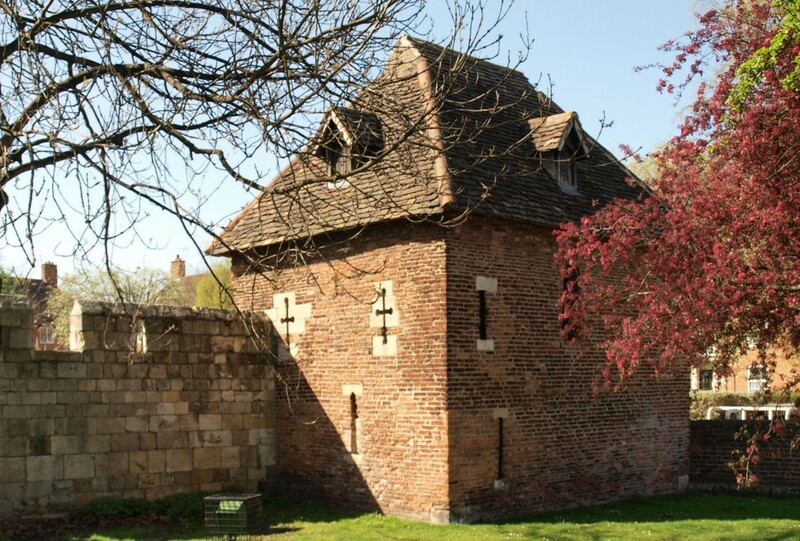 2) Fishergate Postern Tower, etc.. 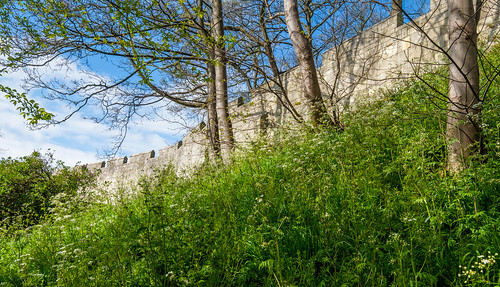 Links to each section of "York's City Walls Trail"
Friends of York Walls CIO – Documents, Archives, etc..